HAMMOCK BEACH CONDO........... 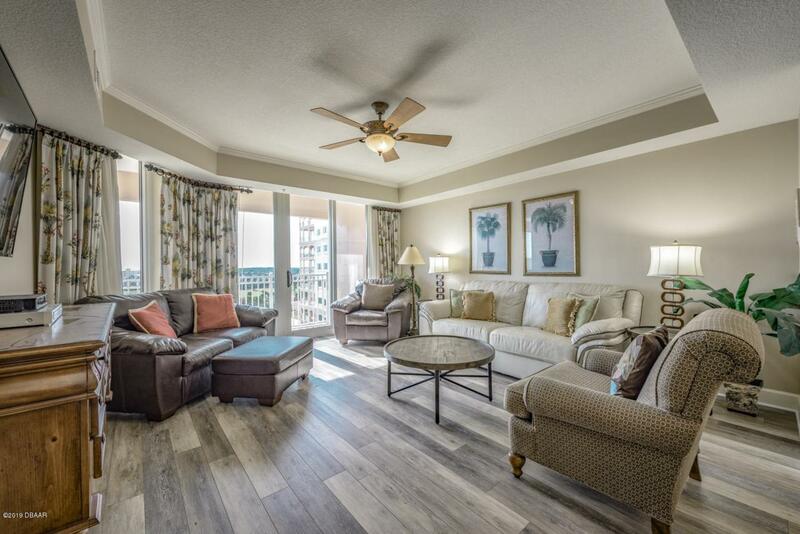 OCEAN AND GOLF COURSE VIEW.............3-BED/3-BATH condo design with a large rear balcony. 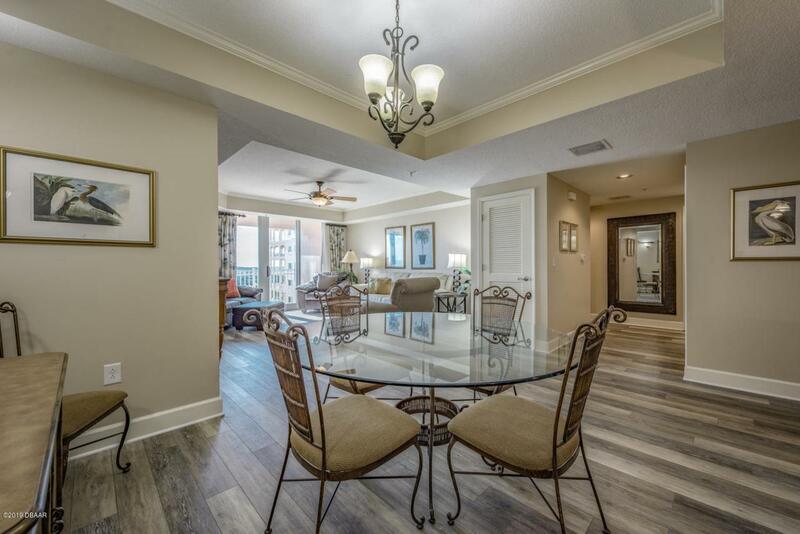 The interior offers an open main living area layout perfect for family and entertainment gatherings. 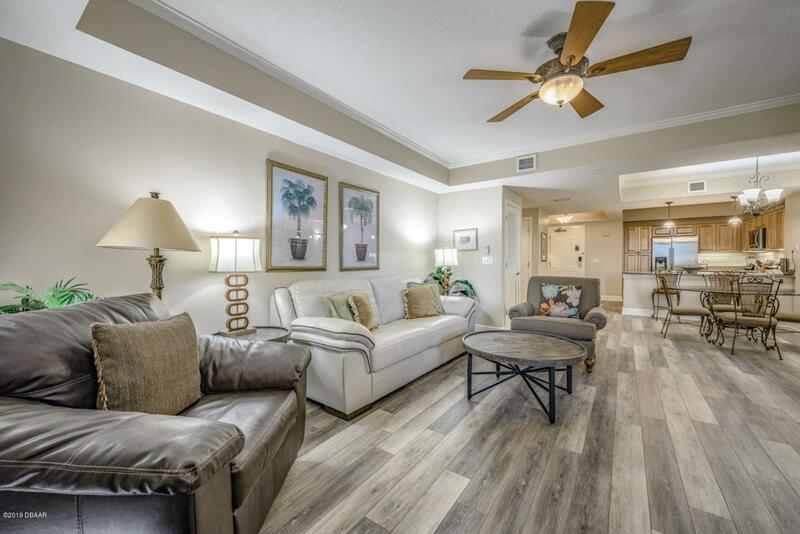 This condo comes turn-key fully furnished....WITH NEW CUSTOM FLOORING AND NEW INTERIOR PAINT........THIS UNIT IS WELL Established in the Hammock Beach Rental Program which allows the owner to benefit from rental income as well as us it for personal getaways. 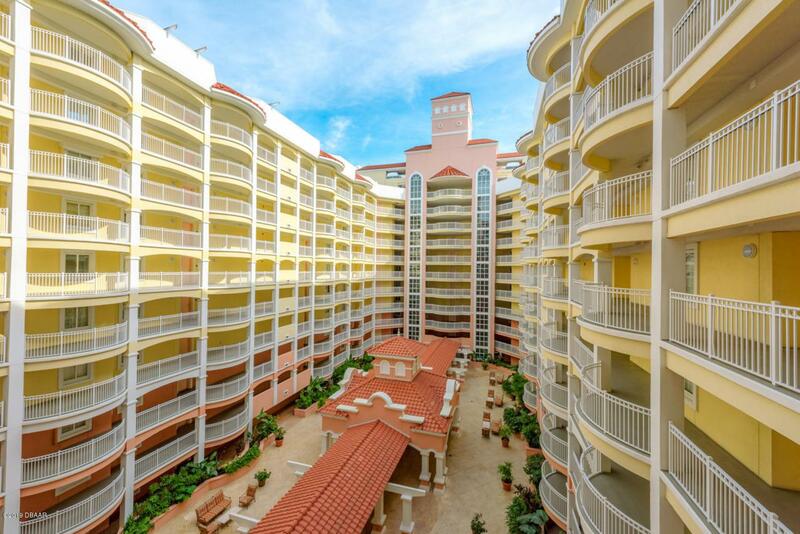 The Hammock Beach Resort offers amazing facilities including multiple restaurants, an expansive pool pavilion with five pools, full services spa, huge fitness area, top of the line clay tennis courts, boating marina, and many other services all wrapped around the stunning SIGNATURE OCEAN COURSE. Listing courtesy of Andy Kalcounos of Coldwell Banker Residential Real Estate.